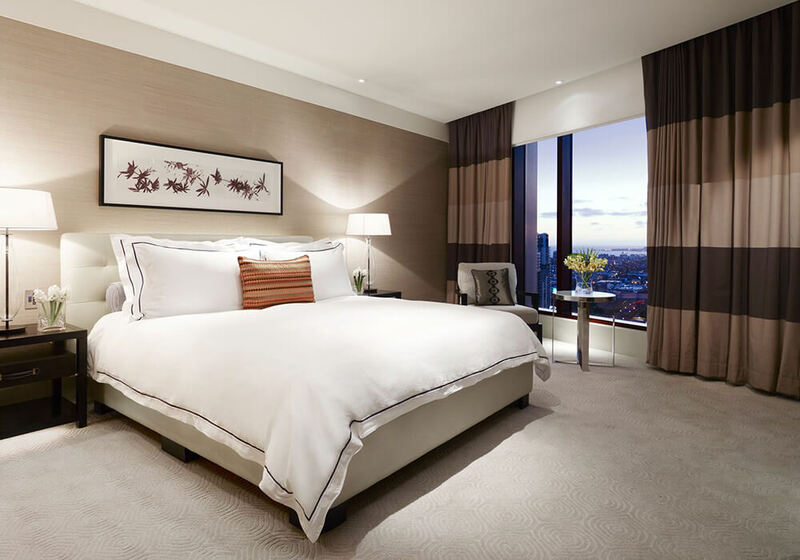 The view from your suite stretches across the city skyline of Melbourne, or the scenic panorama of Port Phillip Bay. 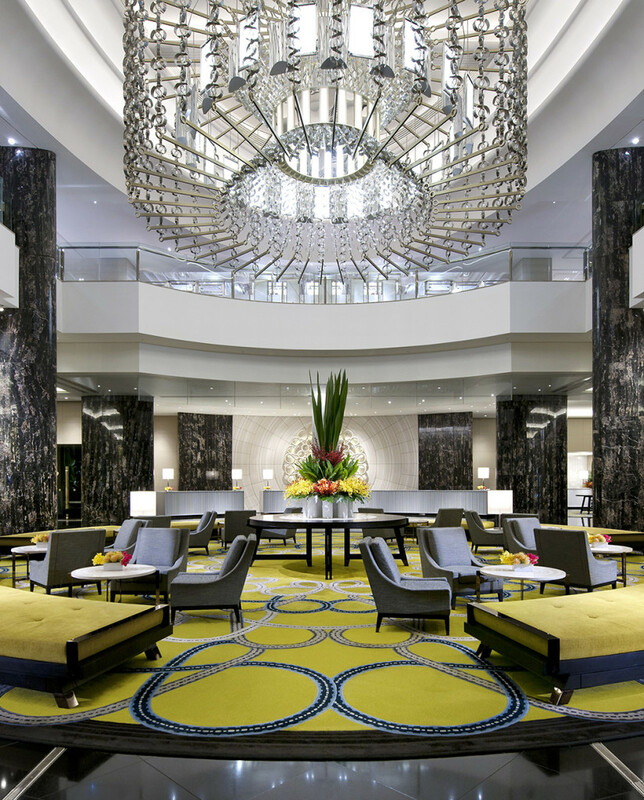 The exciting entertainment centre of this sophisticated Australian city is at your feet and an incredible selection of over 40 restaurants – each one a different dining experience – awaits. 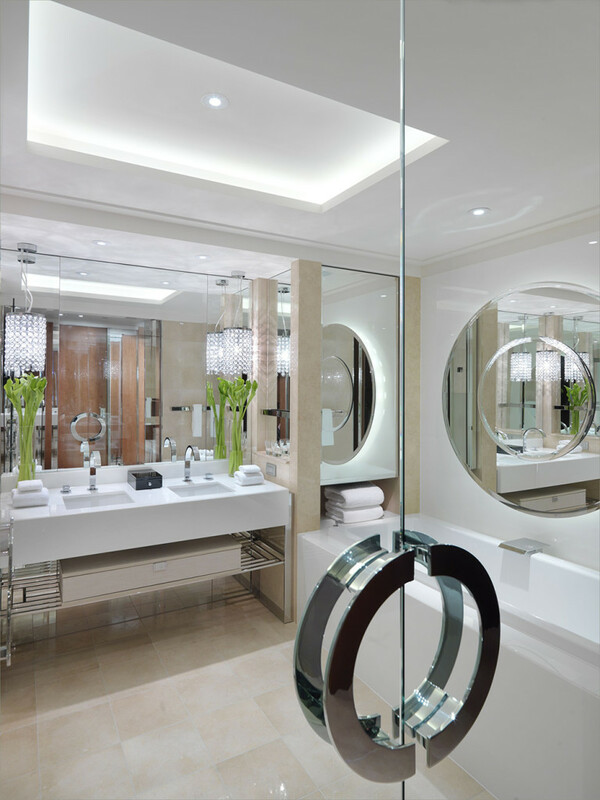 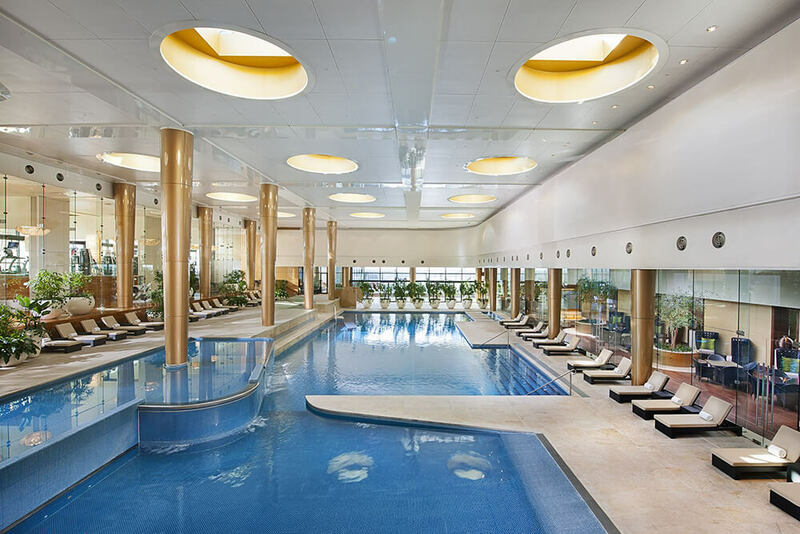 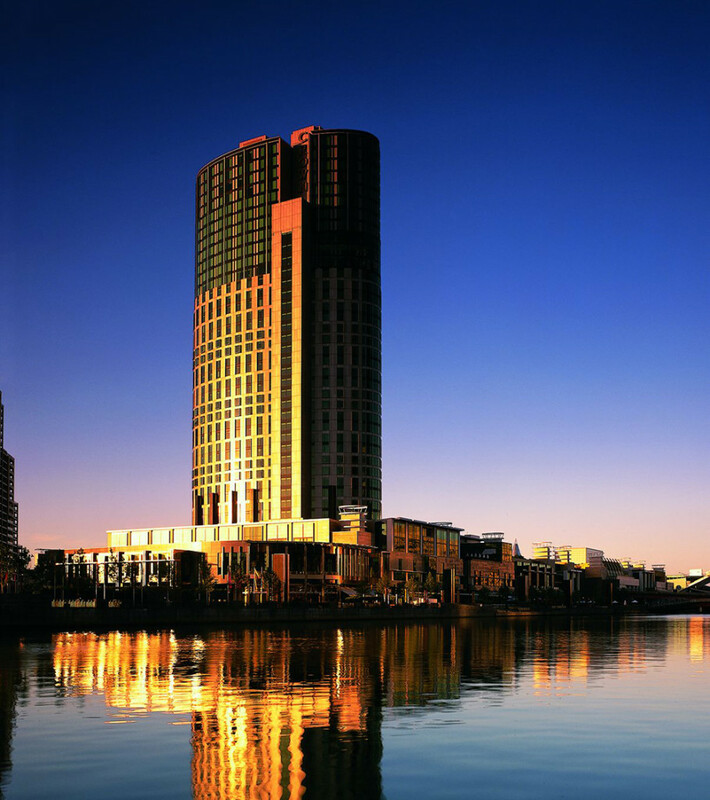 Crown Towers certainly adds another dimension to your visit to Melbourne, especially if you like to combine your sightseeing with swimming in a world class pool, being pampered, playing tennis in a rooftop garden with spectacular city views or shopping for leading designer brands.